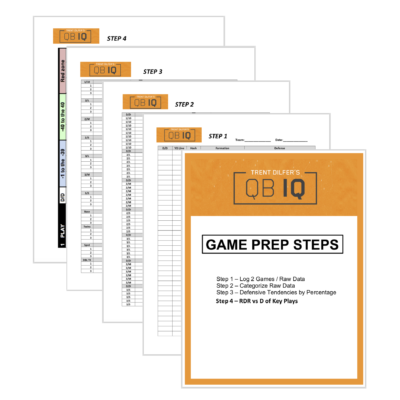 The Offensive Coordinator and EVERY QB need the complete QBIQ system. 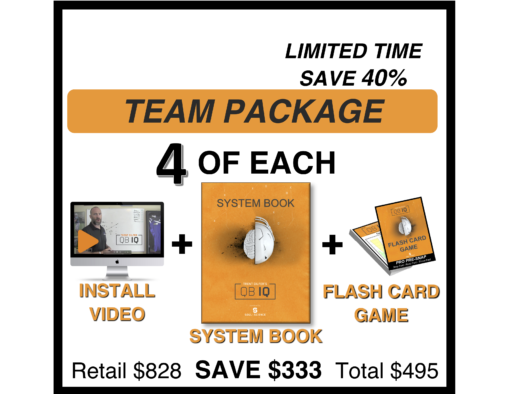 Save 20% getting the TEAM PACKAGE. 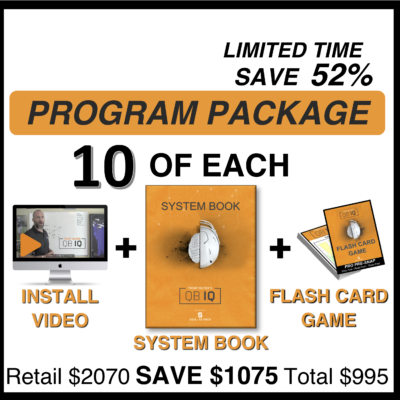 QBIQ takes you through YOUR PLAYBOOK. Your understanding will be what Pro’s Know and Others Don’t. 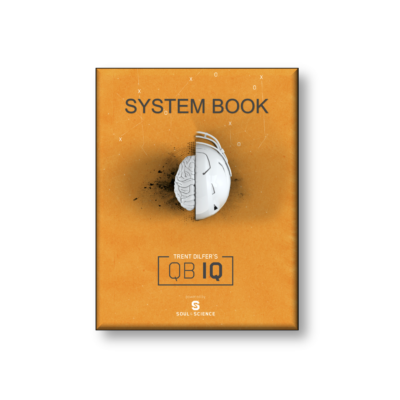 The Offensive Coordinator and EVERY QB need the complete QBIQ system. Save 28% getting the TEAM PACKAGE.